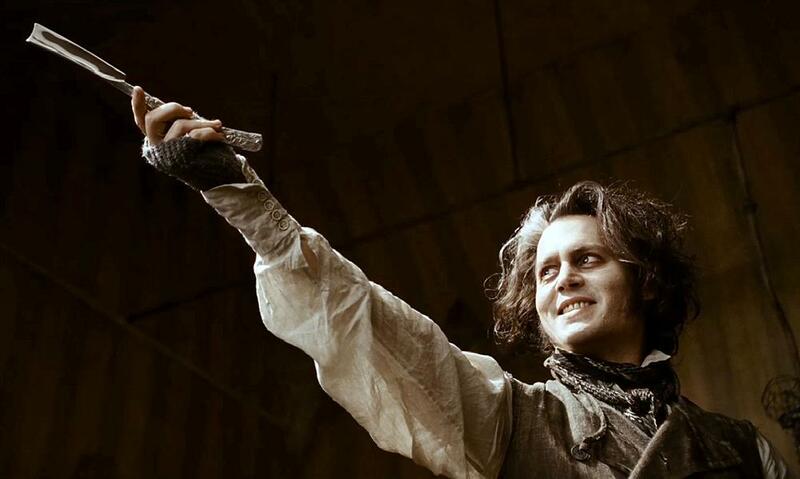 SWEENEY TODD is coming, warns one poster for the Tim Burton film of Stephen Sondheims musical masterpiece. 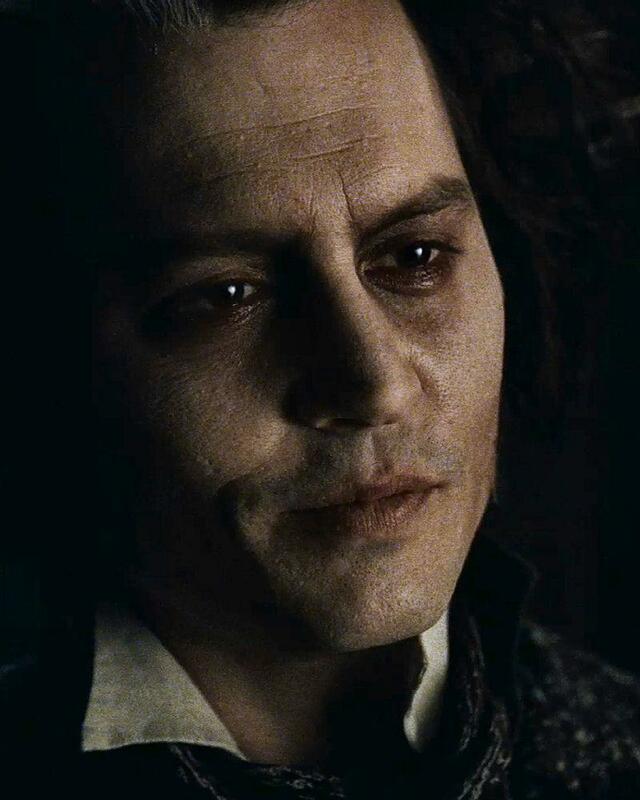 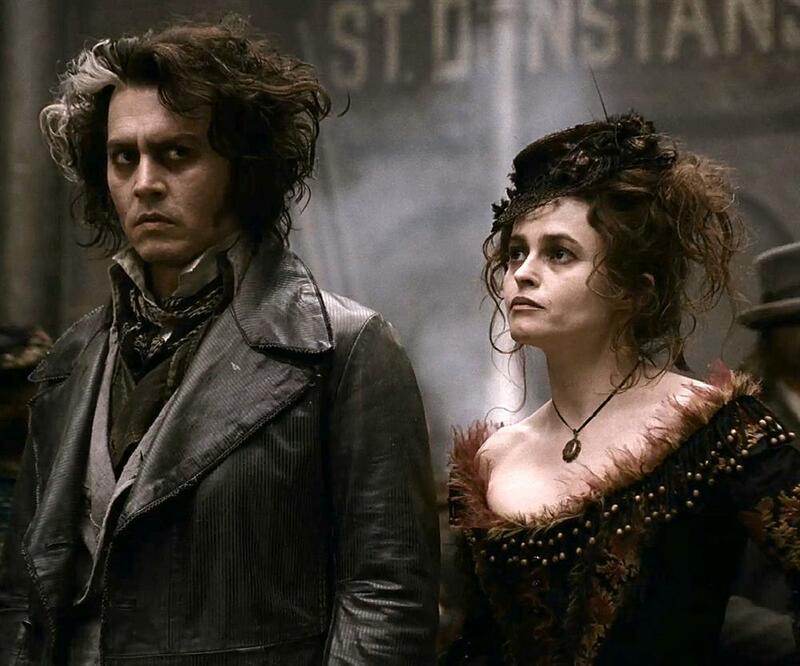 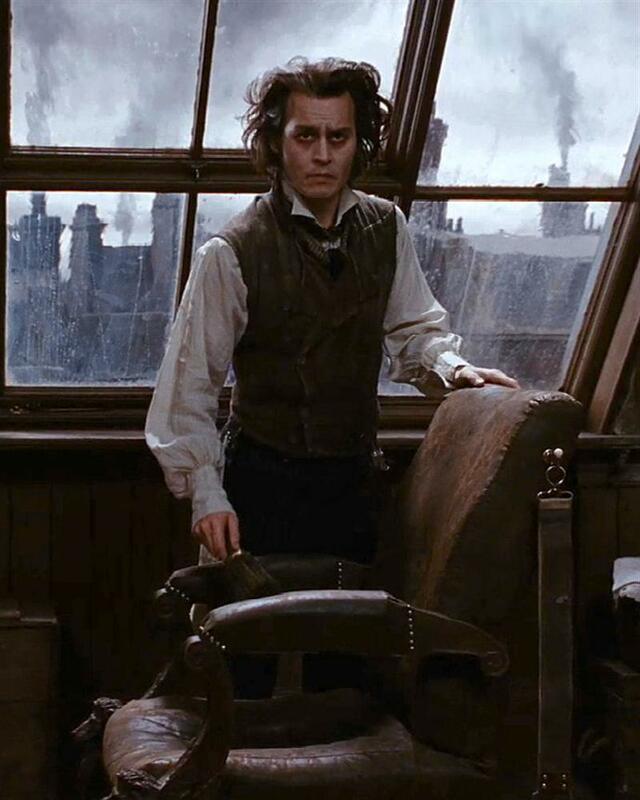 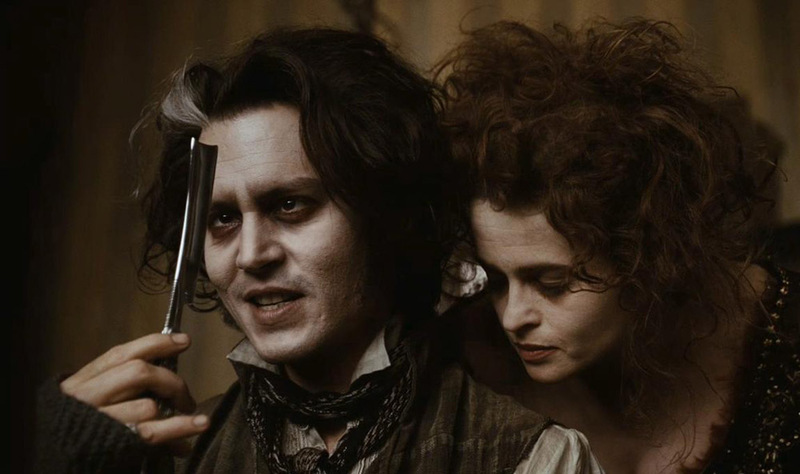 But these beautiful screencaps from the trailer for SWEENEY TODD: THE DEMON BARBER OF FLEET STREET will make you throw caution to the wind and head for the nearest movie theater to see Johnny Depp slit a few throats (as Sweeney Todd) and Helena Bonham Carter bake a pie or two (as Mrs. Lovett). 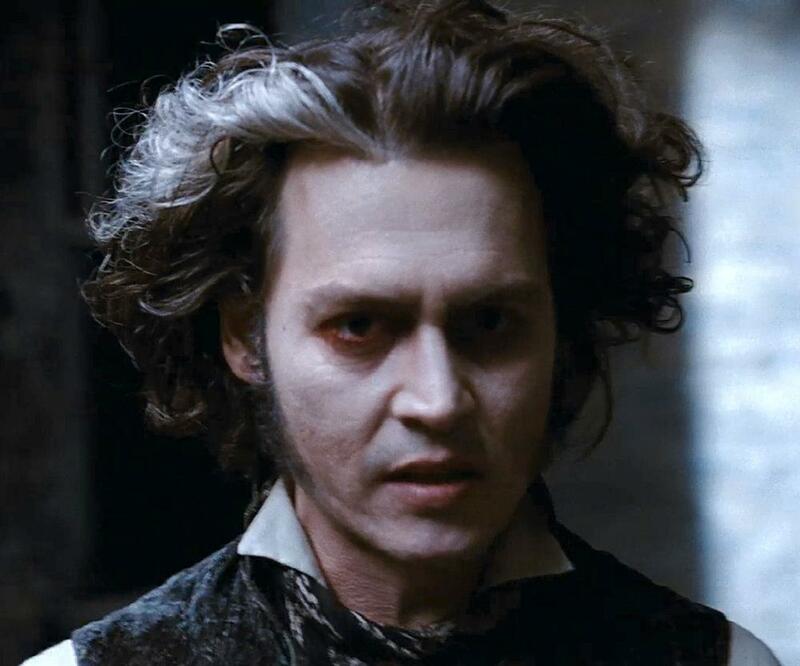 A dark tale of thwarted love and ingenious, if macabre, revenge, SWEENEY TODD follows the wrongfully imprisoned barber Benjamin Barker, rechristened Sweeney Todd, as he returns to London to settle the score with the judge who ruined his life. 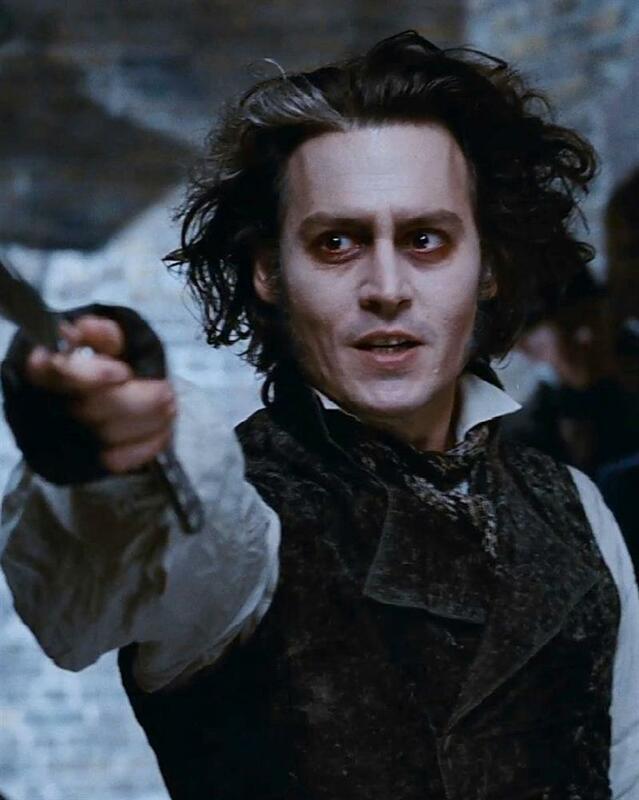 I will have vengeance, sings Sweeney, when he learns what happened to his wife and daughter in his absence; I will have salvation. And blood. 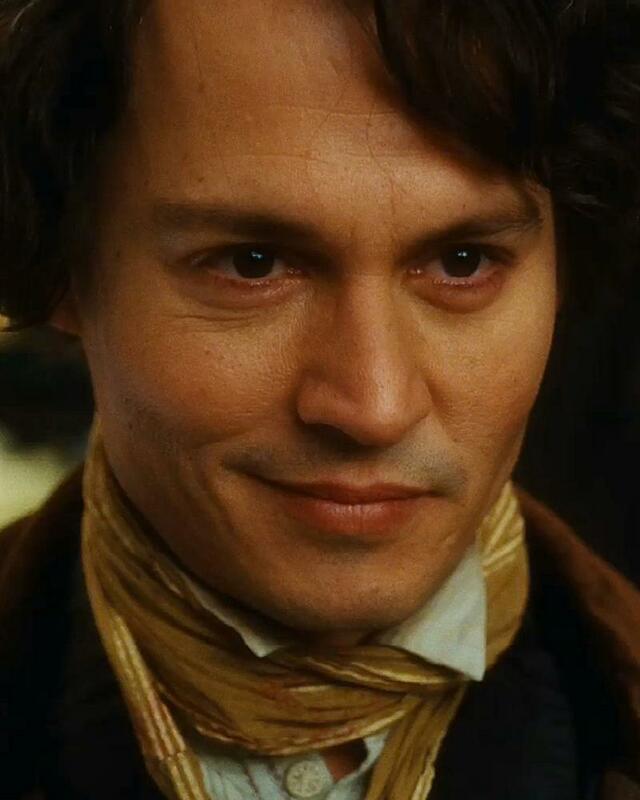 And satisfaction. 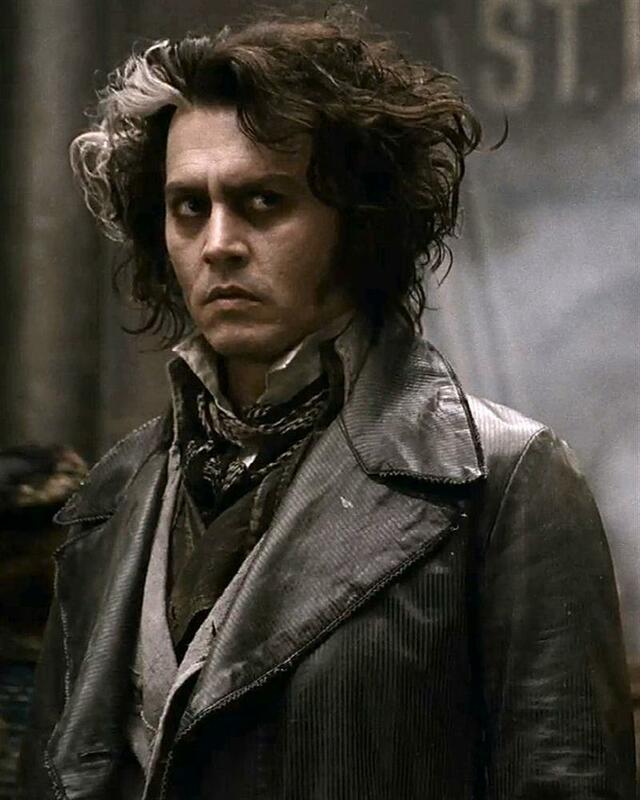 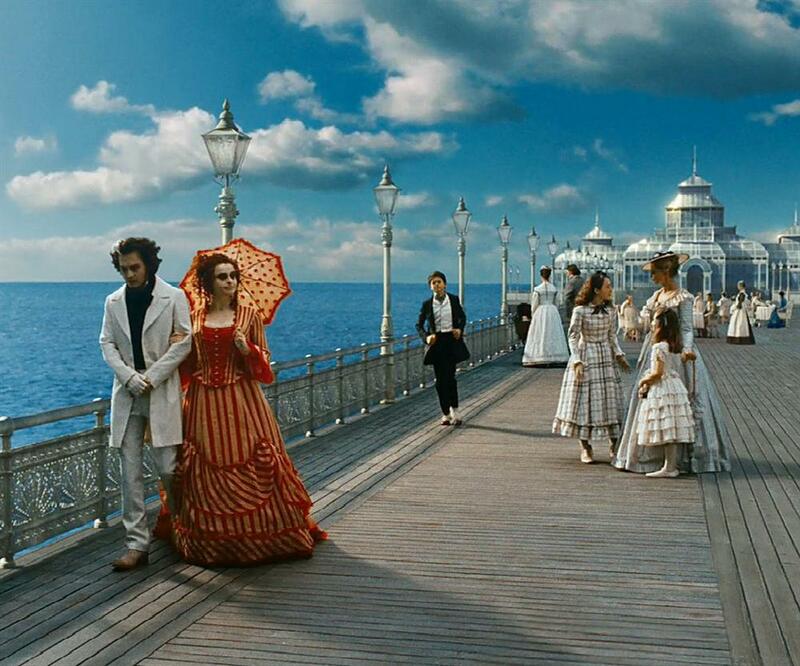 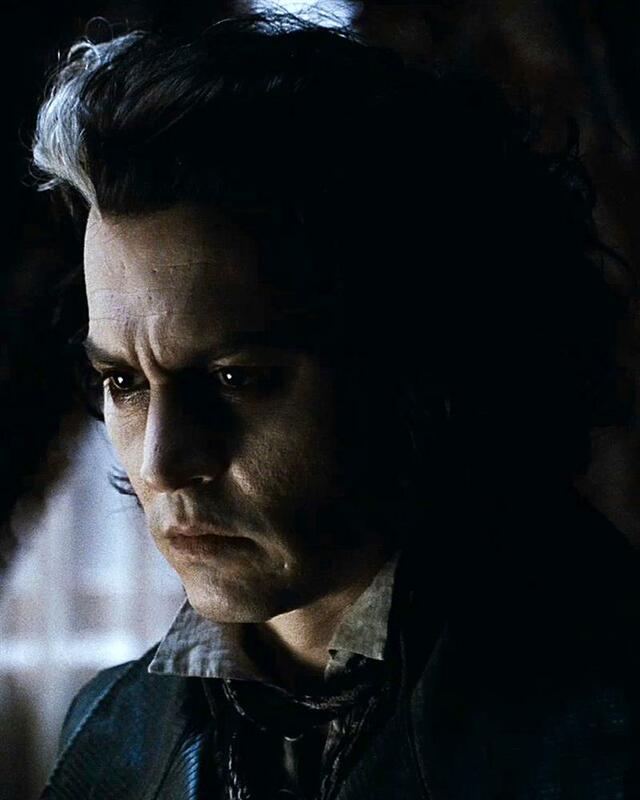 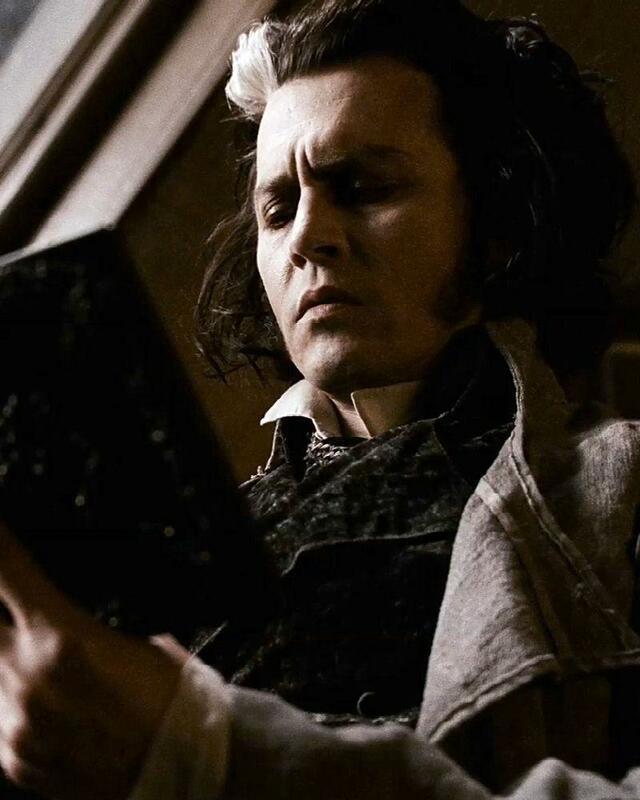 SWEENEY TODD: THE DEMON BARBER OF FLEET STREET is scheduled for release in North America on December 21, 2007; overseas audiences will have to wait another month to view the film. 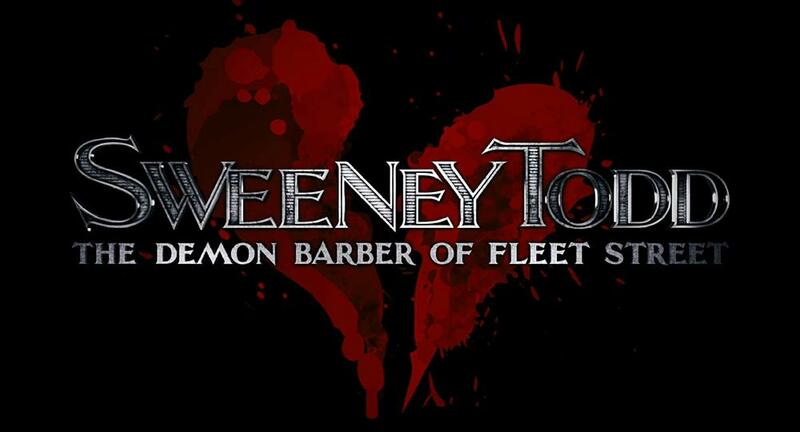 Until Sweeney comes to sing and slash at a theater near you, enjoy these screencaps from the trailermany thanks to Susanne and AnaMaria for making them for us. 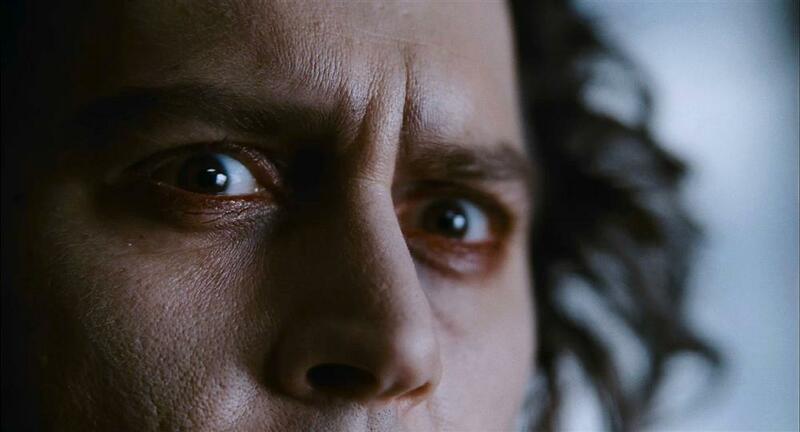 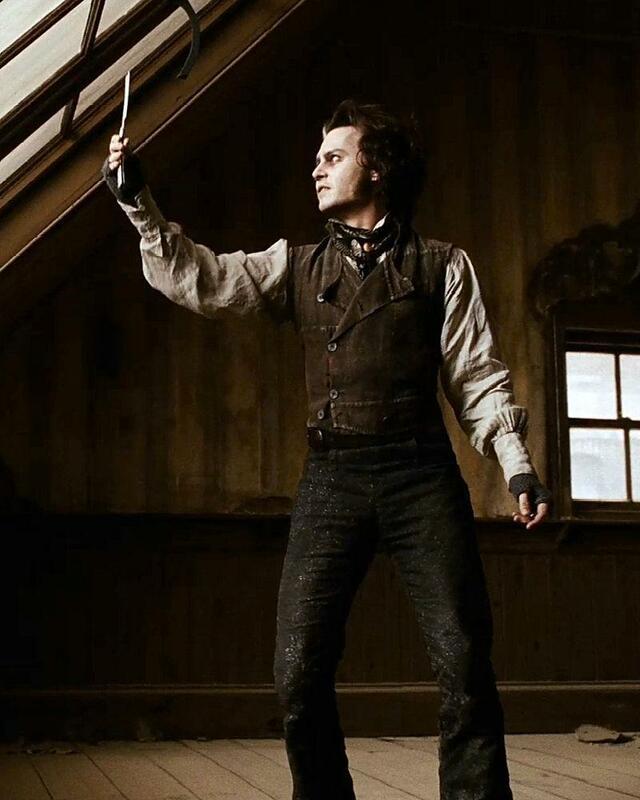 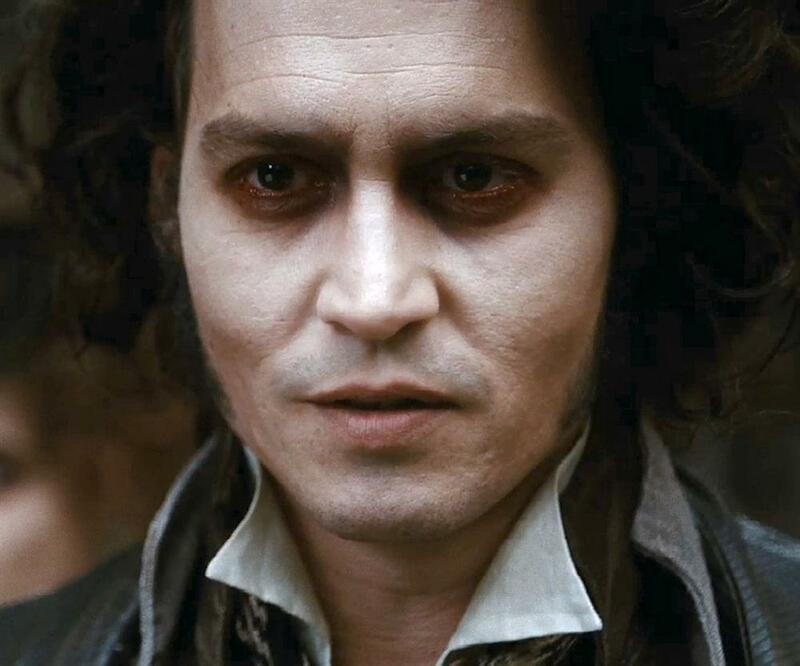 SWEENEY TODD is coming. Beware? 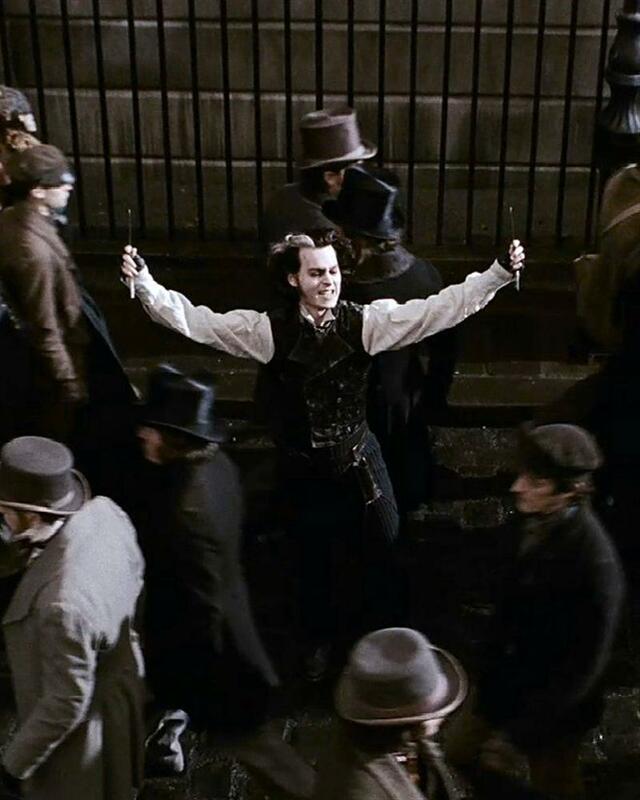 We cant wait!